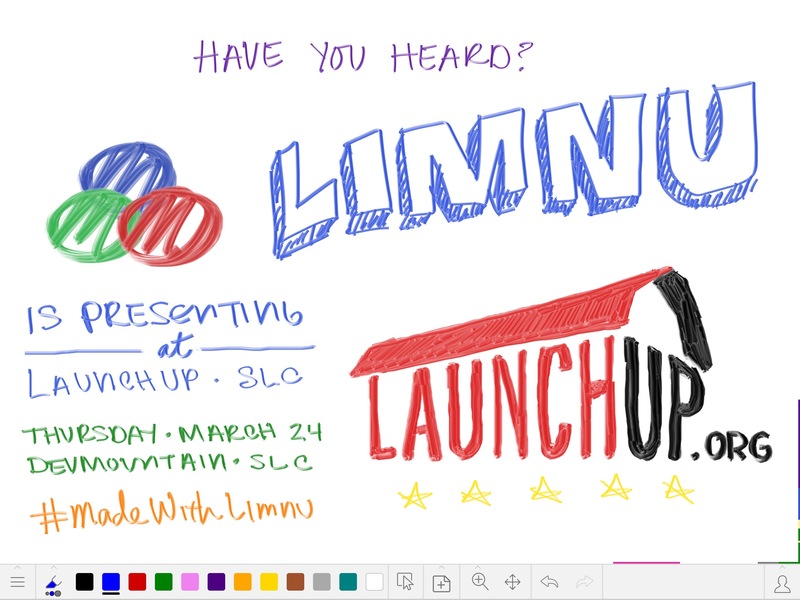 Limnu is presenting at LaunchUp! We’re excited to announce that we’ve been chosen to present at LaunchUp! If you are in the Salt Lake City area we invite you to join us for this free event. We’re in good company that night! We’ll be presenting alongside Go Bacon (mmm, bacon).